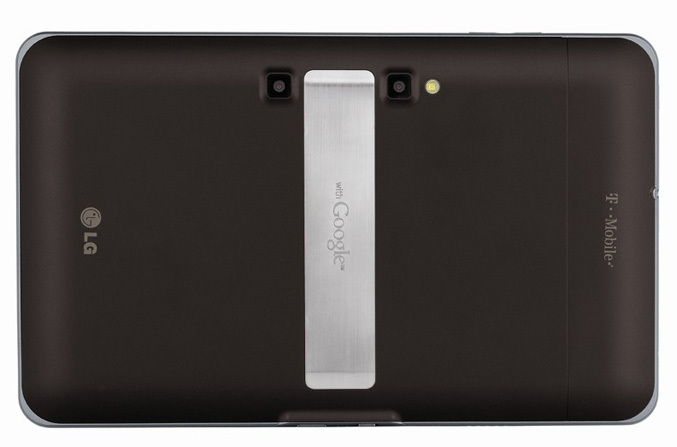 LG and T-Mobile USA today unveiled the G-Slate Android 3.0 (Honeycomb)-powered tablet which also has the ability to record 3D and full HD video. The G-Slate feature 8.9-inch (1280×720), 3D-capable multi-touch display(3D glasses needed) and nVidia Tegra 2 dual-core mobile processor at 1GHz. It has 32GB of internal storage, gyroscope, accelerometer, HSPA, WiFi and supports 1080p video playback via built-in HDMI port. 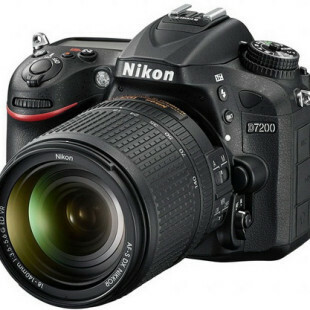 The G-Slate offers also three cameras – a 2 megapixel camera on the front for calls and two on the back – stereoscopic video recorder with 1080p capabilities and a 5 megapixel camera with LED flash. 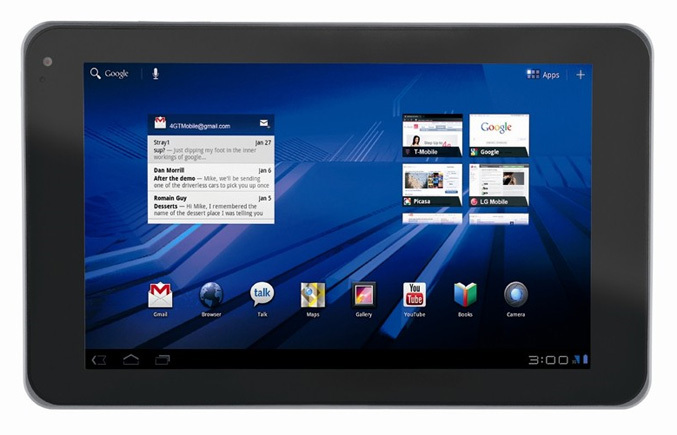 The tablet comes with Android 3.0 (Honeycomb) OS which is optimized for tablets and feature improved widgets, multi-tasking, browsing, notifications and customization and includes the latest Google Mobile innovations including Google Maps 5.0 with 3D interaction, collection of more than 3 million eBooks and Google Talk with video and voice chat. The G-Slate will be shipped “this spring,” but pricing hasn’t been announced.